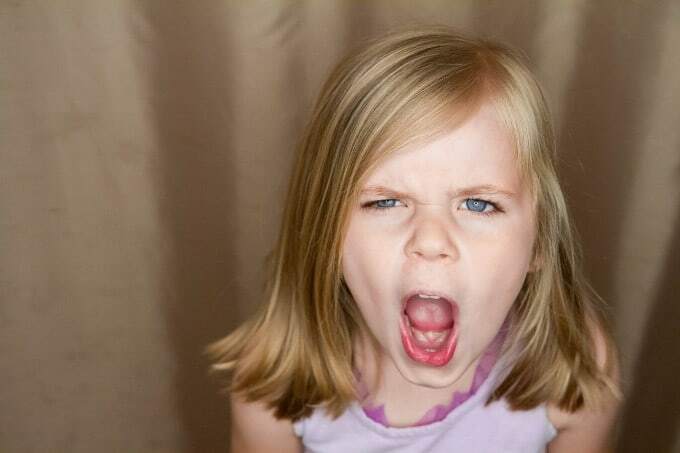 Parenting a child who has very defiant behavior or who is diagnosed with Oppositional Defiant Disorder (ODD) can be very exhausting and frustrating. These parents need to employ strategies that are different from those used to parent a typical child. ODD is more than just bad behavior. It is when a child’s emotions and thoughts are out of balance causing the child to defy and not cooperate. Oppositional Defiant Disorder (ODD) is a type of Disruptive Behavior Disorder (DBD). In the Diagnostic and Statistical Manual of Mental Disorders, Fifth Edition (DSM 5), ODD is defined as a recurrent pattern of angry/irritable mood, argumentative/defiant behavior, or vindictiveness lasting for at least 6 months. Children diagnosed with ODD exhibit developmentally inappropriate negative, defiant, and disobedient behavior toward authority figures. Children with ODD often have substantially strained relationships with peers and authority figures such as parents and teachers. Approximately 33 percent of children with ODD subsequently develop Conduct Disorder (CD) and 40 percent of which will ultimately develop Antisocial Personality Disorder (ASPD) in adulthood. ODD children also have high rates of coexisting conditions such as Attention Deficit Hyperactivity Disorder (ADHD) and mood disorders that need to be attended to. Symptoms are distinguished from behaviors that are developmentally appropriate for children of different ages. 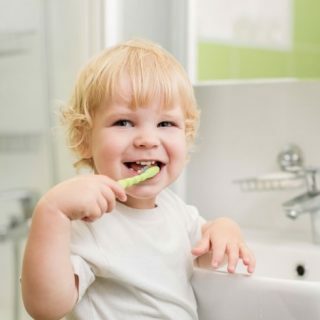 For example, for children younger than 5 years old, the behavior should occur on most days; for children 5 years or older, the behavior should occur at least once per week. Symptoms may be present at home, in the community, at school, or in all three settings. The risk factors for ODD are not well understood. It appears there is no single, overwhelming cause that produces ODD. However, three dimensions of risk factors have been identified to contribute. Most authorities believe that biological factors are important. Children with ODD may come from a family with a history of disorders (e.g. DBD, ADHD, substance abuse or mood disorders). They may be born with a difficult child temperament. Or they may have lower arousal levels or cortisol levels when exposed to frustration causing them to more likely engage in fights to raise those levels. Children are born with different temperaments. Some babies are easier to take care of while others more difficult. Many parents respond to difficult children with harsh, coercive, inconsistent, neglectful or abusive parenting techniques. As a result, those children have difficulty with attachment and cannot read social cues to act in a socially appropriate way. 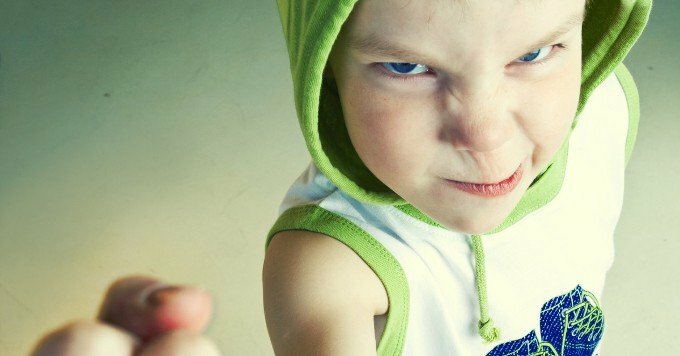 Research also shows that oppositional and aggressive children behavior is highly correlated with aggressive parenting practice such as corporal punishment. Stressed parents are more likely to use ineffective parenting strategies and cause even more stress for the family. External stress factors (e.g. poverty, lack of structure and community violence) or internal stress factors (e.g. single parenting, parental depression, substance abuse, antisocial behavior, aggressive behavior, poor family functioning, domestic violence or child abuse) also seem to play a role in the severity of disruptive behaviors in children. These stress factors can leave a child traumatized, leading to Post Traumatic Stress Disorder (PTSD). Traumatized children display more oppositional defiant behavior because trauma can cause them to be more vulnerable to stressors and compromise their ability to regulate their emotions and behavior. How Common Is ODD In Children? Studies suggest that 1 to 20 percent of children and adolescents have ODD. It typically begins by age 6-8. In younger children, it is more common among boys. In older children, ODD is found about equally in boys and girls. Children who exhibit a persistent pattern of oppositional behavior during preschool years are also more likely to be diagnosed with ODD during their elementary years. 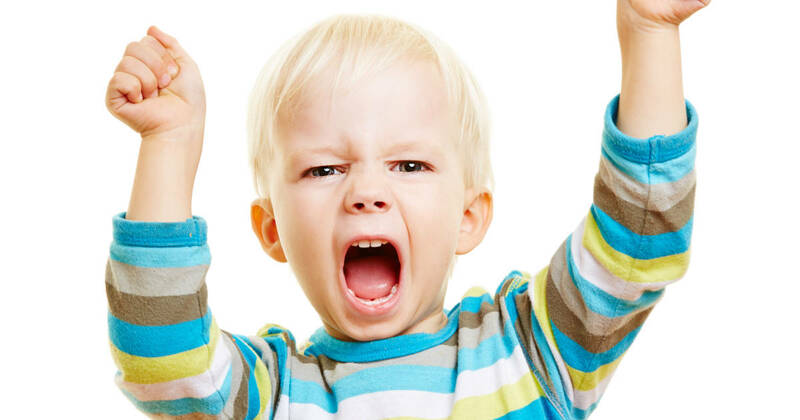 Typically, ODD is not diagnosed in children younger than age 3 because temper tantrums, one of the criteria for ODD, is a common and developmentally appropriate behavior for these young children. After age 3, children are more capable of expressing frustrations verbally and behaving in more socially acceptable ways. Therefore, ODD is better diagnosed in late preschool or early school-age children. Many psychologists consider prevention and early treatment the keys in ODD intervention because children with early onset of ODD are three times more likely to develop CD later in life. These early interventions can be delivered in clinics, schools or community centers. In preschools, programs such as the Head Start have been shown to be effective in preventing future delinquency, which is one of the more negative outcomes for children with ODD. Home visitations to high-risk families by trained clinicians have also produced positive outcomes. Treatments are determined based on many factors, including the child’s age, the severity of symptoms, and the child’s ability to participate in and tolerate specific therapies. A treatment plan should target domains and behavior that are dysfunctional and impairing the child’s life. Prescribed treatments and interventions usually consist of a combination of the following. Be a good role model by reducing coercive parent-child interactions. If you are overwhelmed with emotions yourself, take a break. Don’t contribute to the conflict. Build on positive reinforcement. Find ways to praise your child and reward prosocial and non-defiant behavior. Set reasonable, age appropriate limits and apply consequences that can be easily and consistently enforced, such as time-out, loss of privileges, etc. Choose your battles wisely by prioritizing things you want your child to do. Manage your own stress and create a support network for yourself. It is hard to parent an ODD child. Find other adults such as your spouse, teachers, coaches to work together with your child (not against your child). Here are two books I highly recommend to all parents, including parents who are dealing with a defiant child. Although these books do not address ODD specifically, the parenting strategies outlined in them are sound and effective in almost any parenting and disciplinary situation. Positive discipline is a disciplinary principle based on mutual respect and positive guidance. It focuses on creating learning opportunities for the future instead of punishing mistakes of the past. The author has written a series of books on this topic, each caters to a slightly different age group or audience. My recommendation is to start with this one which covers all you need to know about Positive Parenting and then supplement with others in the series as your child ages. Our childhood affects how we parent no matter how much we want to deny it. Even for those who have had a happy childhood, they may still have unresolved issues that prevent them from being the best parents they can be. 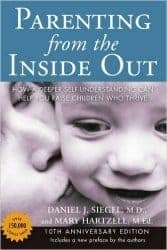 This book draws on findings in neuroscience and attachment research to help parents make sense of their life stories. Having a deeper self-understanding can help one become a better parent. Age-appropriate strategies given in this book not only help parents deal with day-to-day struggles, but also demonstrate how to use brain integration to help children grow and thrive. Here are more science-based parenting books. Direct child-training approaches such as psychotherapy should be reserved for older children who have greater capacity to benefit from the cognitive-behavioral approach. When ODD co-occurs with other disorders such as ADHD, pharmacotherapy may be needed. However, this should only be done after other strong treatment alliances such as parenting training and psychotherapy are established. In general, all of these treatments are not brief since establishing new attitudes and behavior patterns takes time. One-time or short duration treatments are not likely to be effective. Patient and families need to commit to long term participation. In addition, early treatment is recommended in order to increase treatment efficacy and long-term outcomes. Occasionally, the severity, persistence or unusualness of the disruptive behavior would reach the subthreshold level for Conduct Disorder (CD). When that happens and when the patient fails to respond to other treatment regimes, intensive and prolonged treatment such as intensive day treatment, residential, etc. may be warranted. However, the effectiveness of such treatments is inconclusive in studies. Families and clinicians should weight the potential benefits against the risks of such treatments.